Our Employee’s Of The Month for May are LEE OWEN and LOUIE DADOMO. 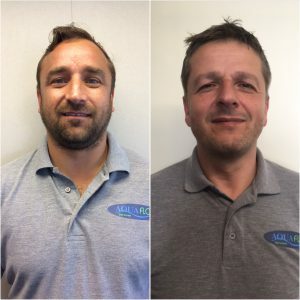 This month, both employee’s have shown a continued willingness to assist others and are constantly offering support to the company, going about their business behind the scenes where it is not always recognised. Their continued efforts are appreciated by all in the company. Both are extremely deserving of the EOTM accolade for May and their award well received by the full team.